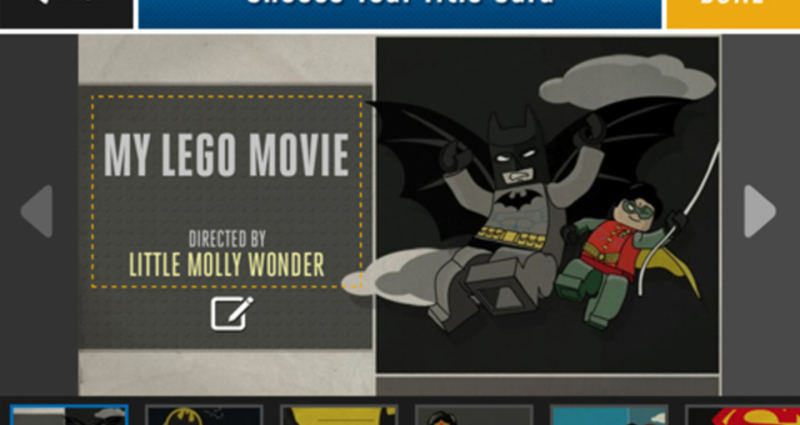 Bring your LEGO® DC Universe™ Super Heroes to life with the LEGO Super Heroes Movie Maker. 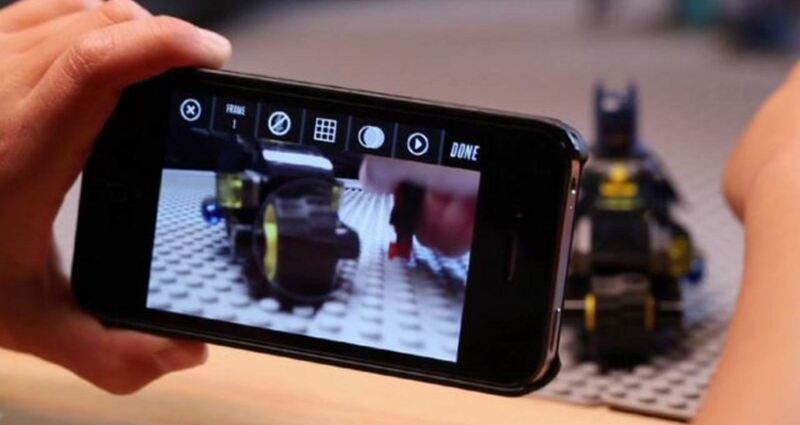 LEGO has released a new app that allows you to create your own stop-motion videos on your iPhone. Bring your minifigures to life using simple tools and guides that make it easy to shoot, edit, even score your movie with music. 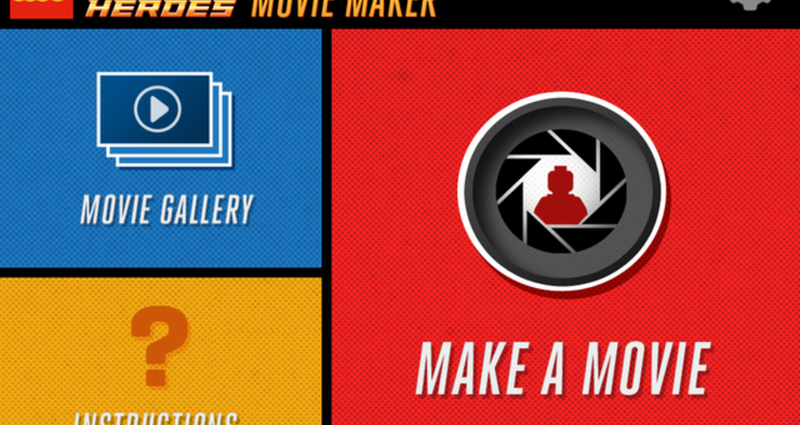 Add one of the customizable title cards and share your directorial debut online. 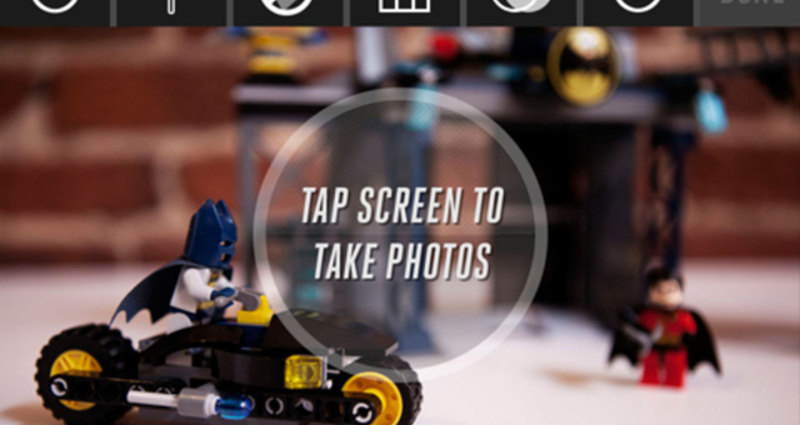 Designed to be used with LEGO® DC Universe™ Super Heroes minifigures, the app lets you plan, create, and shoot the next big summer blockbuster on your smartphone. 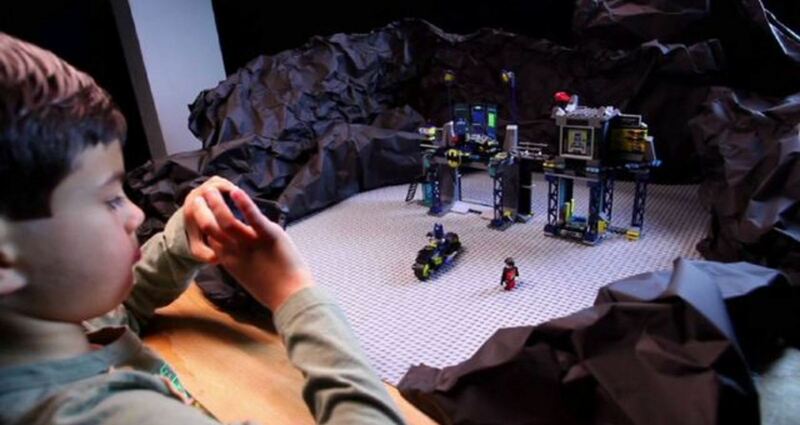 Creating videos simply entails setting up your phone and LEGO blocks and snapping a shot. After taking one photo, you then move the blocks ever so slightly and snap another photo, repeating the process until your masterpiece is complete.